It's NCAA tournament time. And, if you are a Clubhouse Member that means the return for the first two weeks of the tournament of Late Consensus Picks from top handicappers around the country. We'll post these each day before 2 p. m. Of course my selections will still be up much, much earlier each day-- always before 9:30 each day including weekends. Over the last several years we've had solid success in this tourney. But each year different situations and challenges arise. Be careful. Take a measured approach and lets make the Big Dance profitable again this year. Here are your Picks of the Pole for the first full day of action in the NCAA tournament for Thursday, March 15. 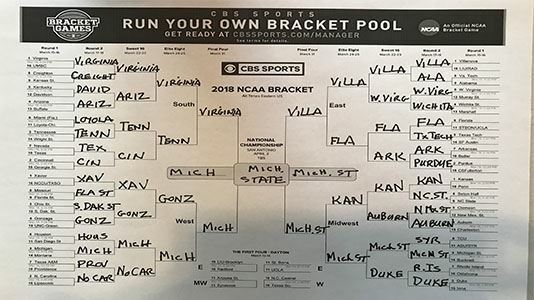 Loyola +1 1/2 Miami Fla.